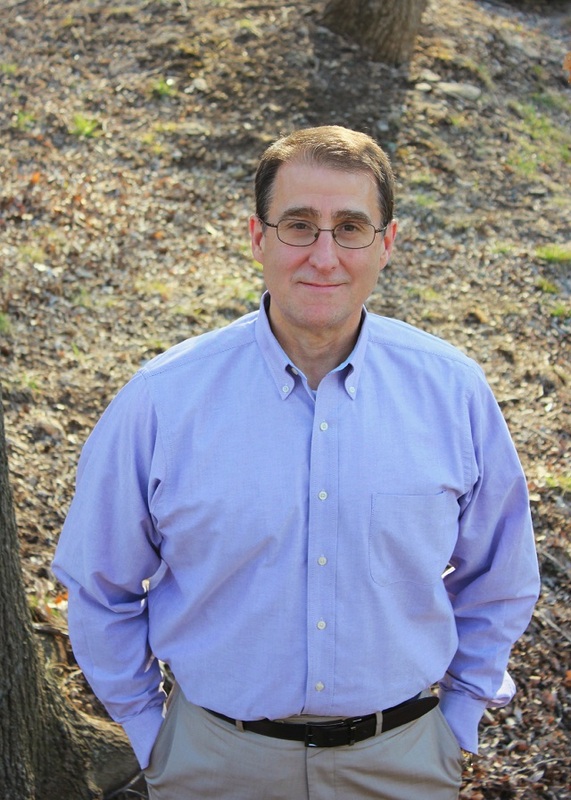 Steve is the President of Next Level Executive Coaching, a company he built from the ground up in 2008. Steve’s passion is developing self-managed leaders through mentoring, one-on-one coaching, and team-based coaching. Leaders that participate in Steve’s coaching programs experience greater productivity and job satisfaction. Prior to becoming a full-time executive coach, Steve worked as a Station Manager with Cox Communications, and has served others through ministry. Steve holds a Master's degree from Southern Nazarene University. Steve enjoys the outdoors and photography; has been married to his wife, Rita, for 37 years. Together, they have 3 daughters and 9 grandchildren. 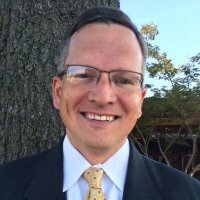 William “Skip” Eller III, M.A. is the Senior Manager of Employee and Leadership Development for Cherokee Nation Businesses. His responsibilities include leadership development, talent management, and succession planning for each of the CNB business entities. Skip came to Cherokee Nation Businesses and Cherokee Nation Entertainment just over four years ago nearly 15 years’ training and leadership experience in the call center industry. He is a certified facilitator with Franklin Covey and Hogan Assessments. He earned a Bachelor of Arts Degree in History and Secondary Education from Drury University in Springfield, MO and a Master of Arts in Organizational Dynamics from the University of Oklahoma – Tulsa. In his spare time, he enjoys singing (bass) with the Choir of St. Dunstan’s Episcopal Church, cooking, and gardening. Skip is a citizen of the Cherokee Nation. Chris has been in the training and development field since 1998. His current role is managing the Training and Quality Assurance group at American Electric Power where he has been employed for over 30 years. Chris has a doctorate in Occupational and Adult Education with Oklahoma State University. He has served as an adjunct faculty member at Oklahoma Wesleyan University and the University of Oklahoma. 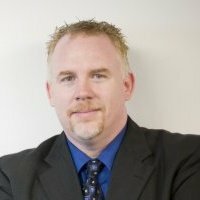 Chris has been on the NE Oklahoma Chapter of ASTD board for several years now and has held several roles. Tracey Warland-Panhofer is a Certified Public Accountant (CPA) and Certified Financial Services Auditor (CFSA) with external and internal audit experience within the capital markets, insurance and banking industries. 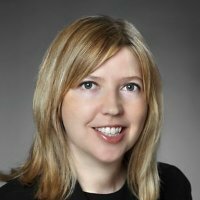 Tracey worked as a Senior Audit Manager at Wells Fargo & Co. for over a decade and had audit responsibility for a number of key audit projects and high-visibility special reviews with a specialization in Finance and Corporate Activities, Wholesale Banking, and Basel II Capital Requirements. She has been a member of the Institute of Internal Auditors (IIA) since 2002, and served on the Board of the San Francisco Chapter for three years. Additionally, Tracey is a member of the AICPA and has served as a panel speaker on International Financial Reporting Standards (IFRS). She recently accepted a nomination to serve on the IIA global Academic Relations Committee. Tracey began her career in the United States with KPMG, LLP, San Francisco in audit services where she was primarily focused on financial services clients. 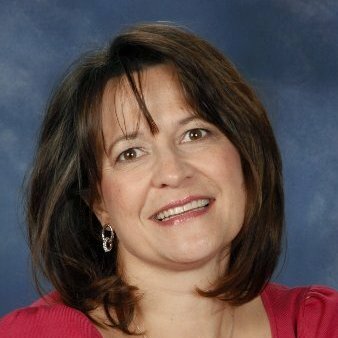 Tracey holds a Bachelor of Science degree in Accounting from Oral Roberts University, Tulsa, Oklahoma as well as a Masters in Business Administration from the University of Phoenix. She currently works as a Learning and Development Consultant within Corporate Human Resources at Wells Fargo and supports the Internal Audit department. She is based in Tulsa Oklahoma and spends all the time she can with her husband and two children. Stacy Boone has over 17 years of experience in training and development, in a variety of industries including non-profit healthcare, private oil and gas, aerospace, and manufacturing. She is currently an Employee Development Specialist at Norris, a Dover Company. She also works with non-profits through her consulting company, Stacy Boone Consulting, where she specializes in retreats, strategic planning, and team building. 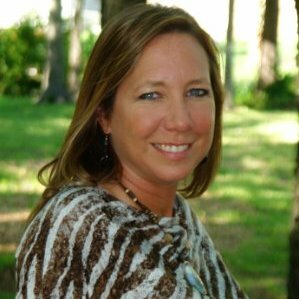 Stacy has handled development initiatives ranging from employee orientation/onboarding to leadership development. She also has considerable experience with software implementation and training. She acquired her Master's Degree in Human Relations with emphasis on Organizational Development/Training and Development from the University of Oklahoma in 2001, and completed the CPLP (Certified Professional in Learning and Performance) certification in 2010. Shane Norrid is an Account Executive in the corporate relations division at the University of Phoenix. Shane works collaboratively with Learning & Development and Human Resource professionals of corporations, using creative solutions, to improve upon individual and organizational performance through employee and leadership development. Before entering the human asset development environment, Shane worked previously in the banking and finance industry selling financial products for both Bank of Oklahoma and Merrill Lynch in Tulsa, OK. He received his Bachelor’s degree in Mathematics from University of the Ozarks and later, earned his Master’s degree in Business Administration from the University of Phoenix. 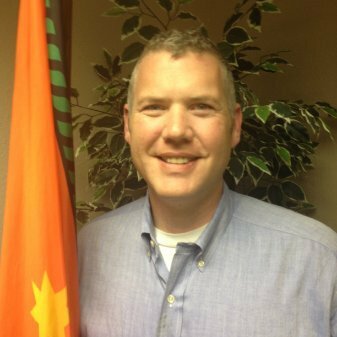 Shane begins his second year of serving on the Northeast Oklahoma ASTD board as the Vice President of Special Programs during 2014. Outside of work, Shane enjoys spending as much time as possible with his wife and their newborn daughter. His personal interests include golf, basketball, baseball, skiing, and traveling to new places with his family. Launa is a Learning and Development coordinator with Trase Miller. Trase Miller is a contact center specializing in tourism and travel. Launa has been with Trase Miller for over 19 years and has held various positions with in the company but always returning to her passion of training and development. Currently, she is working with partner relations, agent engagement, creation of reference materials and part of the transition team to move the company to part-time training via eLearning. We are truly excited by our push into the eLearning arena! Launa has a Bachelors degree in Microbiology and an Associates degree in Liberal Arts. So, naturally working in a contact center in the Learning and Development Department makes perfect since! This is Launa's second year on the Northeast Oklahoma ASTD board as the Vice President of Accommodations. If she can ever be of assistance, please feel free to contact! Russ Knight leads business development and client relations for Career Development Partners. Career Development Partners helps employers who invest in people global outplacement, search and leadership development. Since 2009, he has been a volunteer leader of job search ministry efforts at First United Methodist and Asbury UMC here in Tulsa. Russ has a bachelor’s degree in Business Administration from Oklahoma State University. He is a certified facilitator with CPI’s Manager As Coach Learning Series (for performance management) and Create Your Career GPS (for succession planning +). Russ is incapable of dancing, and his hobbies include micromanagement, ratcheting up stress in the workplace and goal obfuscation. He uses telephones, LinkedIn and other methods of communication. Walt Hansmann has been a workplace learning and performance professional for more than 30 years. His mission is to help people Harness the Power of Knowing™. Walt began his training career through The United States Junior Chamber of Commerce (Jaycees), where he spent 20 years as a volunteer and more than 10 years as a non-profit executive on the organization’s professional staff where he facilitated communications, leadership, and personal development training in 49 states and 9 countries. Walt served 10 years as Training Coordinator for U.S. Investigations Services (USIS), facilitating proprietary training through ILT classroom sessions and e-Learning tools for USIS‘s 7,000+ employees. Walt is currently an instructional designer with MRC Global (McJunkin Red Man Corporation). A Fortune 500 Company with 5,700 employees worldwide, MRC is the largest global distributor of pipe, valves and fittings (PVF) (and related products and services) to the energy industry serving the upstream, midstream and downstream markets. Walt creates and facilitates ILT, VILT, and e-Learning on the topics of business processes, technical skills, compliance, and safety. An ATD Tulsa Chapter member and ATD International member since 1985, Walt earned the training industry’s highest designation as a Certified Professional in Learning and Performance® (CPLP®) in 2009. Walt has served six years on the chapter board, serving as Membership Vice President, Treasurer, Marketing and Communications Vice President, and Secretary. 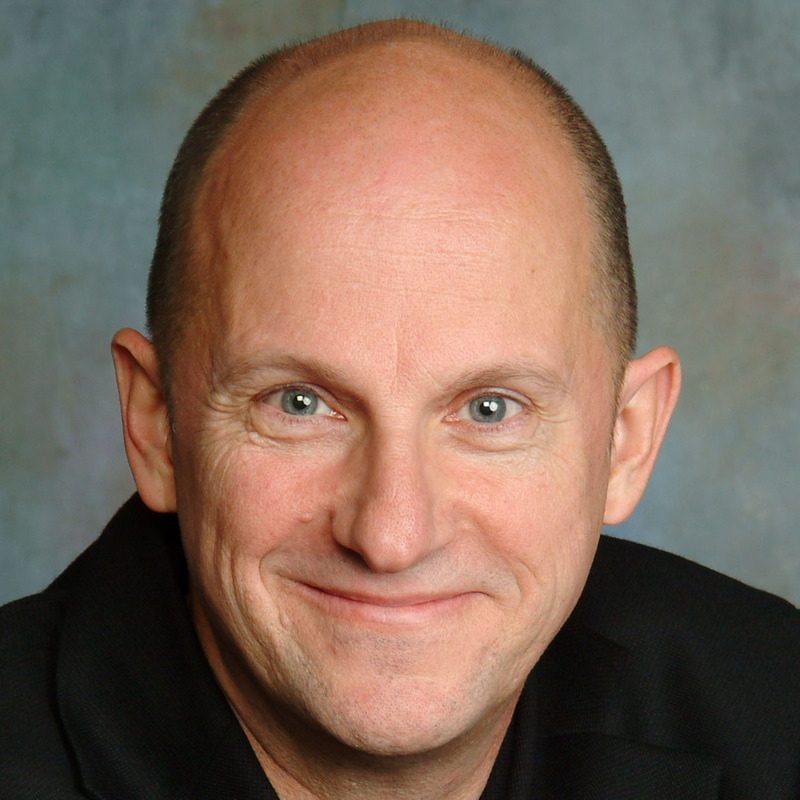 With his wide base of experience, Walt has facilitated sessions for ATD chapter leaders from around the world at the past three ATD Chapter Leaders Conferences. A Franklin-Covey Certified Facilitator and Blanchard Certified Leader, Walt is a leader in a variety of non-profit associations and is an active Toastmaster, having thus far earned the designations Advanced Communicator Bronze (ACB) and Advanced Leader Bronze (ALB). Tulsa residents for 30 of their 37 years of marriage, Walt and Jan are entrepreneurs with two independent businesses that help people achieve their goals and dreams. Together, they help people Harness the Power of Knowing™. Amy has over 15 years’ consultative sales experience in areas related to employee training and development. 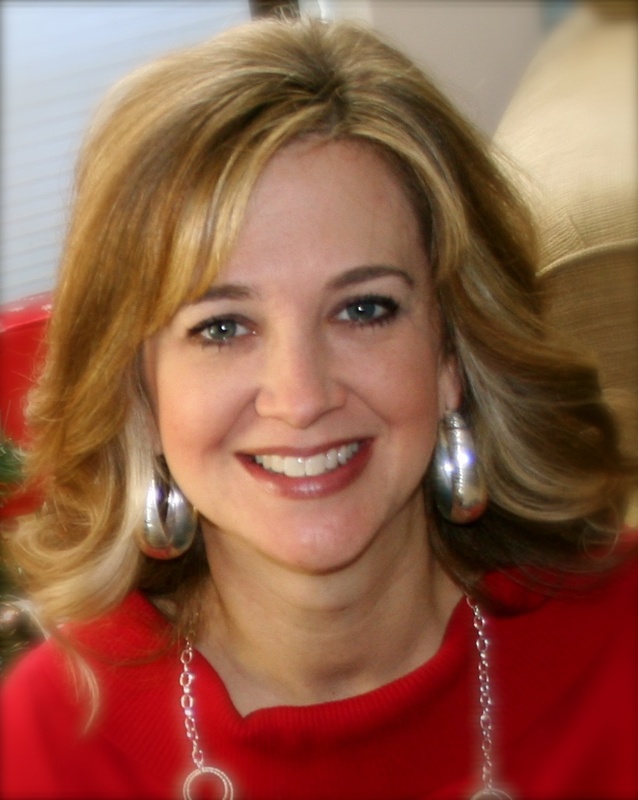 She is currently the Director of Business Development for Reliant Talent Management Solutions. As an account executive with NETg (now owned by Skillsoft) and ExecuTrain, Amy assisted organizations in selecting and implementing training programs and libraries of e-learning content. More recently, Amy worked in higher education as a liaison for business and industry, and later as a director of enrollment management in adult degree programs. Susan is an Assistant Professor of Communications in the Communication, Arts, & Media Department at Oral Roberts University. Susan has experienced first-hand the evolution of the young adult’s learning preferences during her 16 years teaching at the collegiate level. Susan received her undergraduate degree in Communications at Oral Roberts University and her Masters degree in Communications Consultancy at Oklahoma State University. Susan teaches several communication courses at ORU including the introductory Training & Development course. She also advises the ORU Student Chapter of ASTD. Before her time at ORU, she worked as a Human Resource and Training professional In the medical industry. This is Susan's second year serving on the Board as the Secretary and College Relations Liaison of the NEOK Chapter of ASTD. Susan resides in Tulsa with her husband and three children. Larry is a training and development professional with over 18 years of experience. He was responsible for both instructional design and facilitation to in-house and external customers and traveled internationally training acquired companies on legacy systems. In 2001 Larry migrated to another company as the training manager. Since 1997 Larry has been an adjunct professor at Tulsa Community College teaching technology to adult students. In 2009 Larry started Larry’s Training, LLC working with clients all over the country and using innovative technologies. Larry is a regular speaker at ASTD chapters around the country, the Chicago E-Learning and Technology Showcase, the Heartland E-Learning Conference, ASTD’s International Conference and Exposition and the E-Learning Guild’s mLearnCon. Larry is the author of “Learniappe…111 Creative Ways to use QR Codes” and a contributing author to “Interactive and Engaging Training – a Practical Guide”. Larry has also achieved the Certified Professional in Learning and Performance (CPLP) certification from the ASTD Certification Institute.